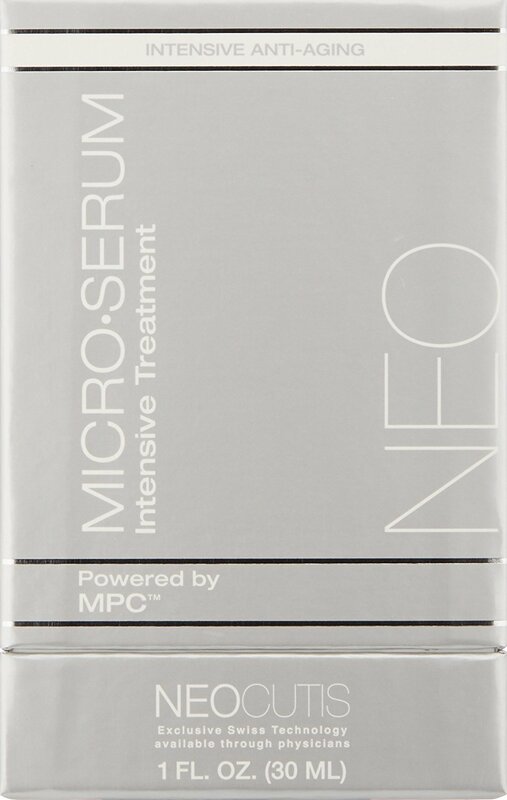 MICRO SERUM is formulated with a blend of complementary ingredients to help address the complex signs of aging including firmness, elasticity, tone and texture. Helps contour visible sagging of the brow and jawline. Revitalizes the appearance of suppleness and elasticity. All skin types: Non-comedogenic - Dermatologist tested- Free of color additives and fragrances - Not tested on animals.